I think I’ve finally got it: the last chapter in the saga of building a house for celebrated Minneapolis parks superintendent Theodore Wirth at Lyndale Farmstead. The ending is much more intriguing than I had previously known. I discovered it just a little more than 100 years after the construction of the house! The story told in the Lyndale Farmstead pages at minneapolisparks.org is true—as far as it goes. The comptroller of Minneapolis, Dan Brown, did refuse to countersign the contract between the Minneapolis Board of Park Commissioners and C. P. Johnson and Son to build a house for Theodore Wirth at Lyndale Farmstead, a Minneapolis park. I had previously assumed that because the house was built in 1910 anyway, that the park board had found a way around getting Mr. Brown’s John Hancock on a contract. That was my mistake. The park board finally did get Dan Brown to countersign the contract, but it took a bit of legal work—and a divided opinion by the Minnesota Supreme Court. The fact that none of this appears in any park board documents is striking to me. The board and its attorney, Chelsea Rockwood, appear not to have wanted much publicity for these events despite their ultimate triumph in the affair. When Brown refused to sign the contract to build a house for Wirth because it was “illegal,” he wrote, to spend public money for a private residence, the contractor, Charles Johnson and his son Carl, were not happy. They filed suit in Hennepin County District Court to force Brown to sign the contract. The attorneys for Brown and the Johnsons stipulated many of the facts of the case before pleadings were submitted. 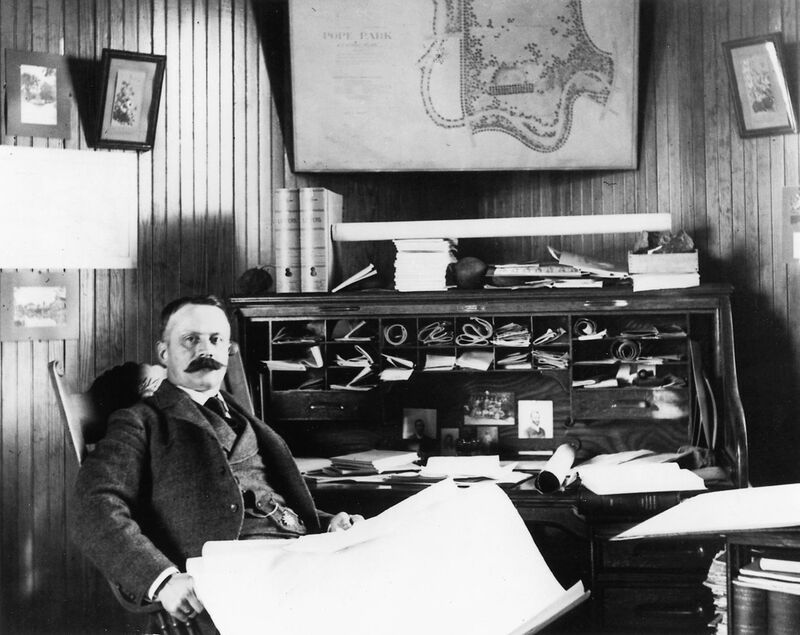 Stipulations included that the park board owned the land, that two rooms in the basement measuring approximately 39 feet by 13½ feet would be an office and drafting room, that the remainder of the house was to be used as a residence for the superintendent of parks, and that the aggregate cost of the building would be $10,000 and “in the neighborhood of $9,000” without the office and drafting room. A majority of Minnesota’s Supreme Court justices saw things as Ridgway did in a ruling issued May 13, 1910 (111 Minn. 80, 126 N.W. 408). Writing for the majority, Justice Jaggard claimed the only issue was whether the board of park commissioners had the power to erect on park property a dwelling that would also contain offices. He cited the section of the park board act that gave the board the authority to acquire land and “to hold, improve, govern and administer” the land for park purposes. While conceding that having the superintendent living on park premises was not a necessity, he cited the administrative advantages of having the superintendent in close proximity. Writing that the question was one of the reasonable discretion of the park board unless decisions appeared arbitrary or the result of fraud, he ordered the decision of the lower court reversed. 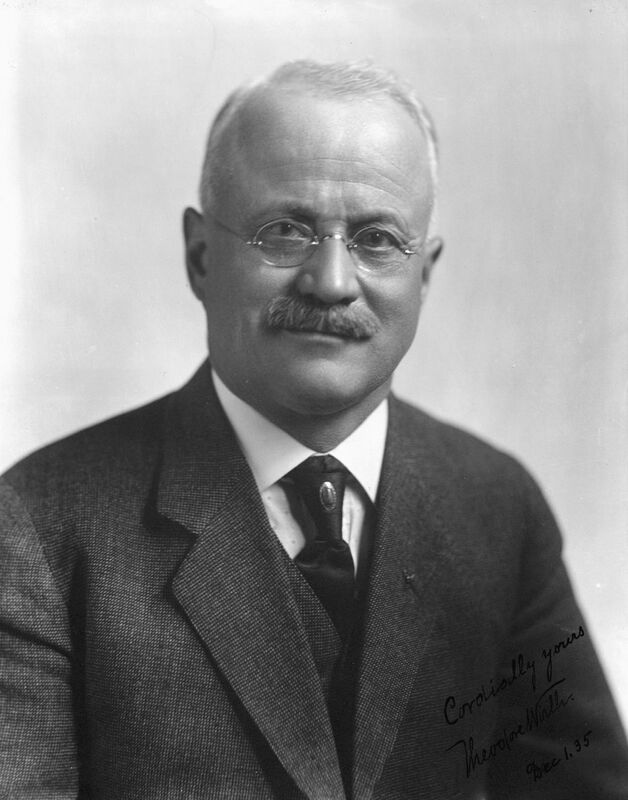 Justice Brown dissented, unable, he wrote, to concur in the proposition that the power to erect a house for the park superintendent “exists by implication.” Brown asserted that the power in question was one that only the Legislature could expressly confer and that the charter powers of municipal corporations must be strictly construed. Wirth and his family moved into the ten-room residence portion of the house in 1910 and remained there until 1945, ten years after he retired as superintendent of Minneapolis parks. At that time he moved to San Diego for health reasons. Glad to see you’re posting again!